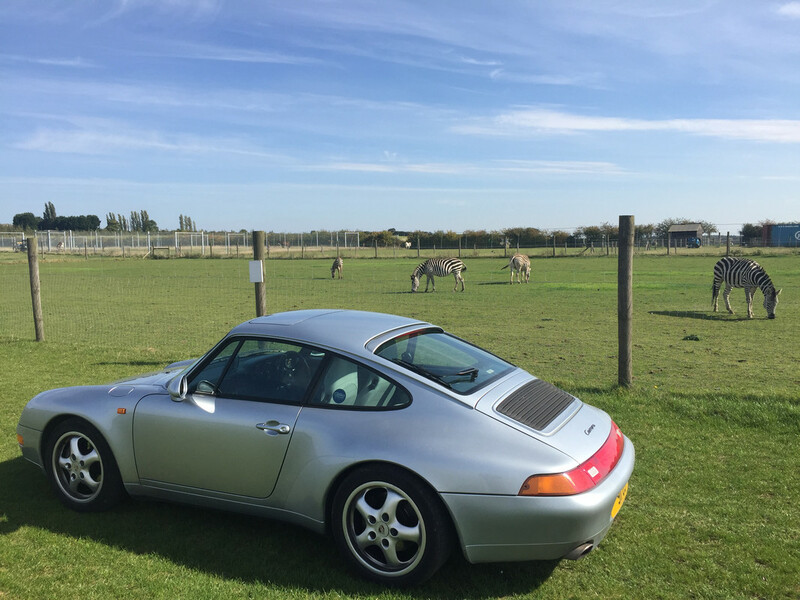 Porsche Enthusiasts Club Forum • View topic - I'm new to TIPEC and drive a 993 C2 manual coupe. I'm new to TIPEC and drive a 993 C2 manual coupe. Post subject: Re: I'm new to TIPEC and drive a 993 C2 manual coupe. Nice car, and welcome aboard.............where are you? I’ve been on here kicking around for a while- I posted some new pics because the old ones disappeared when photo bucket changed!